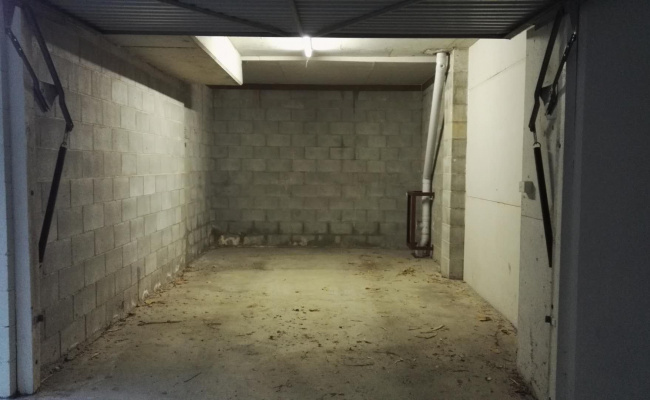 Secure and private garage space only for your car!!! 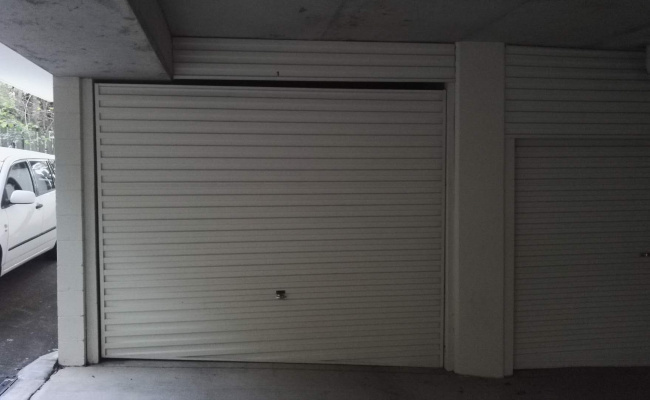 It is located near Toowong, Taringa, UQ and available to lease. It is on the first floor of a unit. The unit has a gate, and the garage has its own gate. Light is available inside and outside the garage.